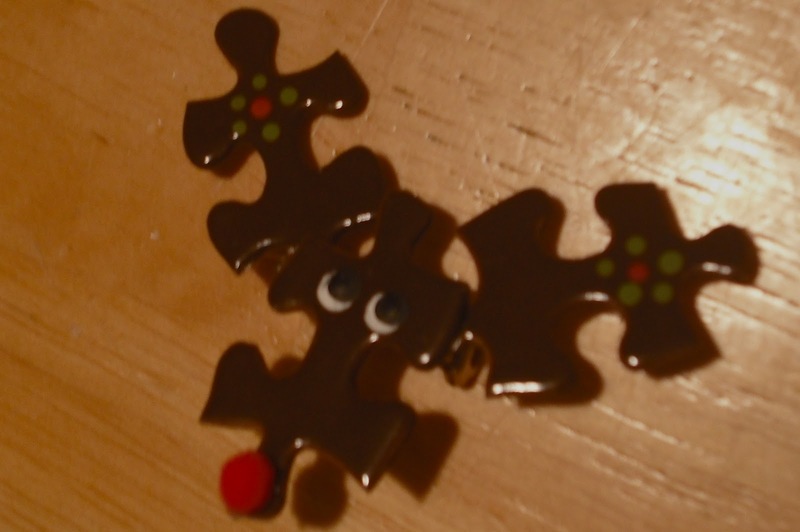 One the Fifth day of Christmas I'd So Rather Be Reading gave to Mindy a reindeer pin! Remember there will be a winner announced for the next 7 days! I love the countdowns till Xmas with these surpise little gifts!